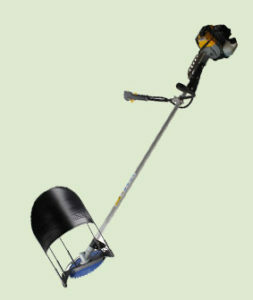 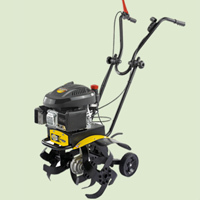 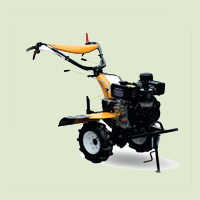 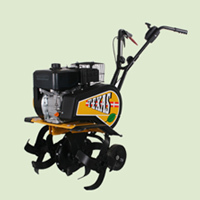 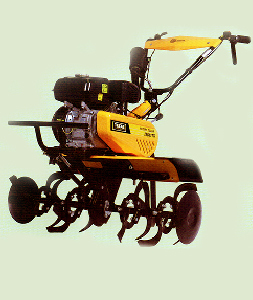 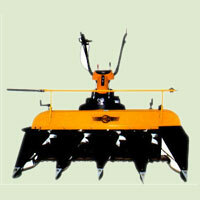 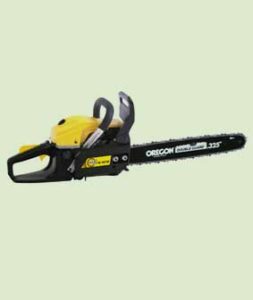 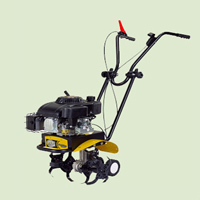 This machine is highly recommended to carry out weeding operations and primary cultivation for small and medium scale. 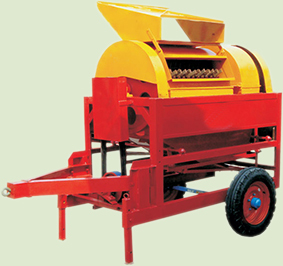 Being diesel engine and very low fuel consumption, it is highly beneficial for farmers in terms of cost. 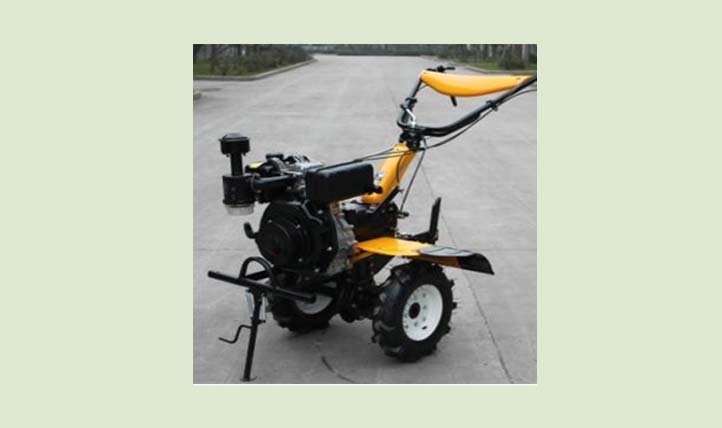 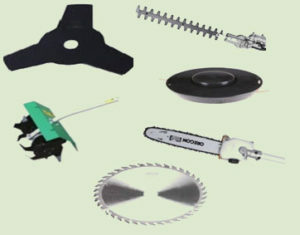 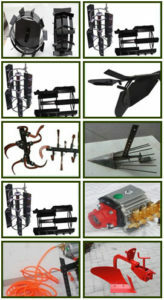 It comes with multiple attachments, viz paddy wheel for wetland cultivation, 3-3 deep rotary blades for breaking hard soil, potato ditcher to ditch potatoes from field, adjustable plough to loosen the soil or turn the soil, single plough to make small beds, ridge to ridge between the rows. 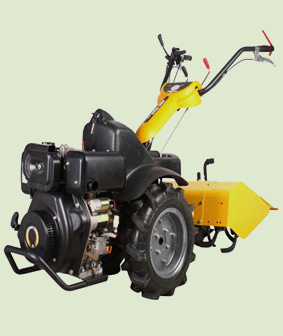 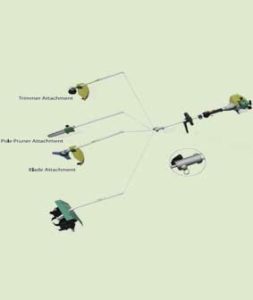 This machine is also equipped with PTO Shaft having equal rpm of engine can be used to drive water pump for pumping of water in field and also sprayer can be used to spray pesticides and other nutrients.